1 Mar 2013 – Bye-bye Feb! Edited (3 Mar) and this from Hannah...umm i believe i found out about you when you had that talk about walking the appalachian, but i couldn’t make it to the talk coz i was in norway, or maybe sweden, at that time, so i got my friend weixiong to buy a copy of your book for me instead. and then i must have emailed you and started some conversation about having been on the appalachian for a week myself, and then it just started from there..! Trips to KCH/Sarawak and to Pusan/Korea (will be the 1st and hopefully the cherry blossoms are blooming) booked and confirmed for this month. New nickname given by Margaret in France, ADA – Always Departing Amy 🙂 🙂 🙂 and will be looking forward to catching up with her in France after the UK Coast-Coast hike. Told myself that I will watch Argo on the big screen if it wins the Oscar and being true to myself and my words I did just that. 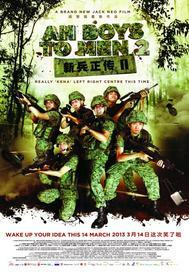 Good movie and even when one knows the ending, the suspense is directed with taste to keep me on the edge on the seat. When the real incident happened in 1979-80, was too busy raising the family but do remember vaguely. Argo****at the peak of the Iranian revolution, a CIA was involved to free 6 US diplomats who have found shelter at the home of the Canadian ambassador. 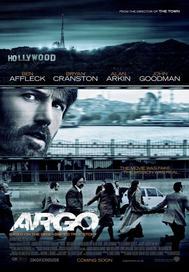 Argo tells the story of a plan to convince Iran that the six men were just members of a camera crew who were scouting the area for a science fiction film titled ‘Argo’. Slate.com: not every critic was pleased to see Argo win Best Picture at the Oscars. After its nomination was announced last month, Kevin B. Lee trashed the film and states that this year’s worst Best Picture nominee. Disagree here but there are some valid points. 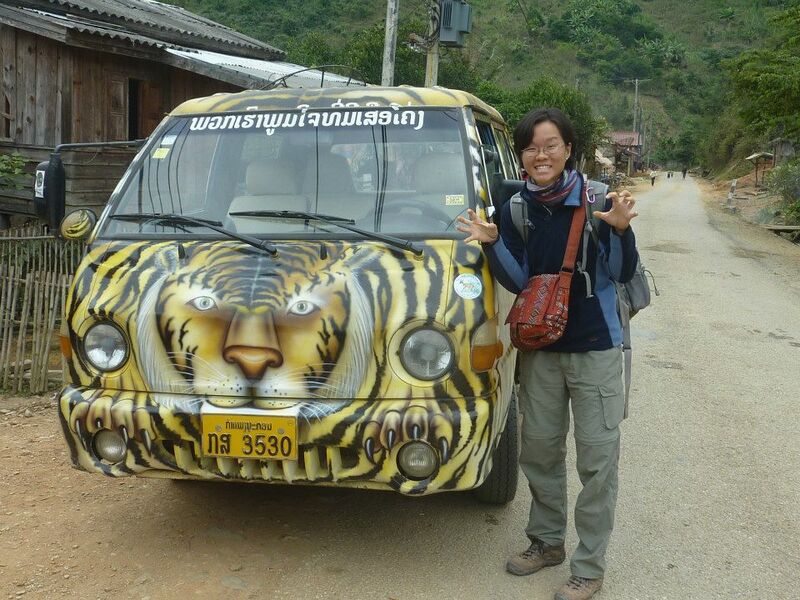 18 Mar – Happy Bdays Linn & Yi Sheng. Happy Mar Bdays to: Anthony, Gel, Geno, John Lim, Natty (SIN). Soakhoon (Malaysia), Alex (BKK), Hannah (Laos), Simplicius (Australia). Amelia, Paul, Steven (Ireland), Thomas (Norway). Al, Cee, Janice, Marcella, Warren (USA).